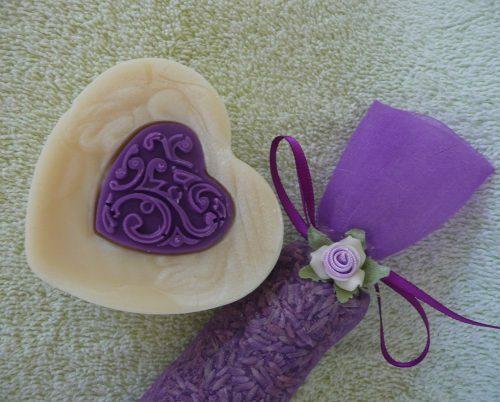 Lightly scented with French Lavender Essential Oil, these heart shaped bars a perfect gift for Valentine’s Day but also great anytime of the year. A Victorian hear embed decorates the center while the base is naturally colored with zinc oxide. 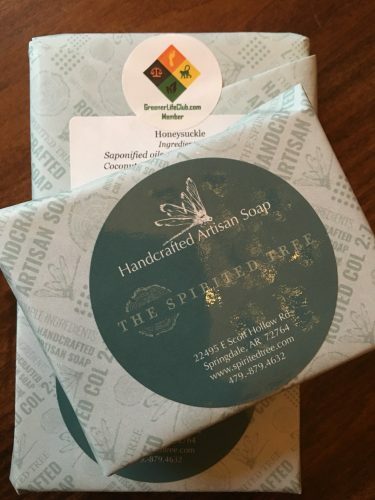 You will absolutely love the way your skin feels & smells after bathing with this soap.